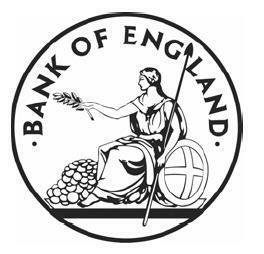 The Interest rate trend is on target for the Market Oracle forecast for UK Interest Rates could rise to 5.75% in 2007 (Nov 06) or 2 further rises in interest rates this year. The timing of the next hike will depend on the inflation figures for February, though a hike in March 07 is now less likely. Sterling has weakened recently against most major currencies including the dollar, falling to below $1.95, partially due to less likely hood of a rate hike in the near future, as March LIBOR fell to 5.64. Sterling reached a peak of 1.9916 just prior to the release of the January minutes on anticipation of further tightening implications. However since sterling has adopted a weaker tone.